Our friends Daddy’s Groove stopped by our Studios for the Art&Music Label Night! Signed on Spinnin’ Records, the Italian House music group have done loads of incredible collaborations with worldwide known DJs and musicians such as Axwell, B.o.B, Enrique Iglesias, James Blunt, Kylie Minogue, Laidback Luke, Louie Vega and Sebastian Ingrosso just to name a few. 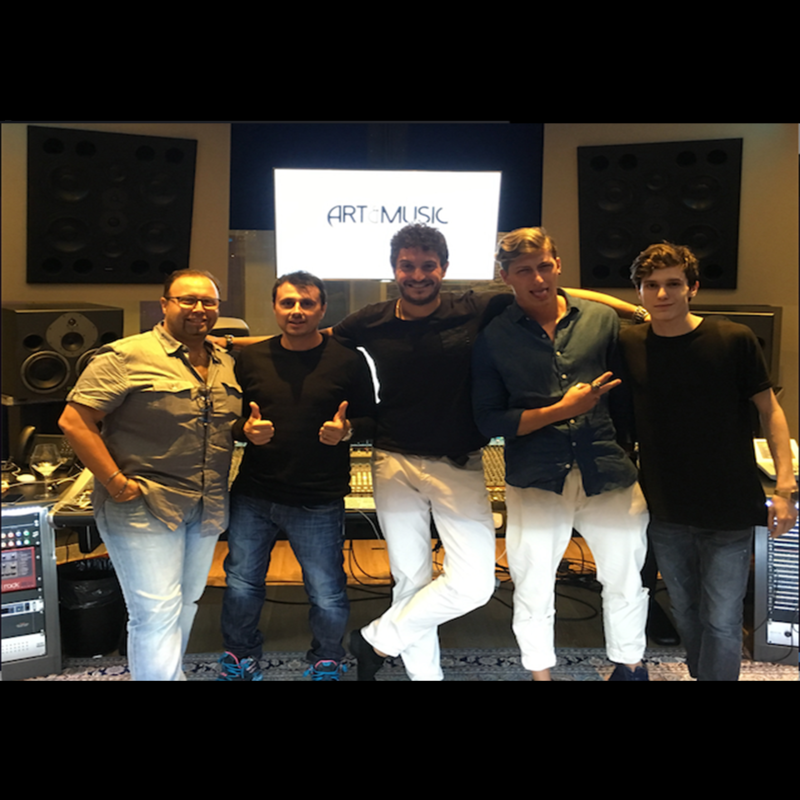 Pretty relevant has also been their collaboration with EDM’s king David Guetta for the album “Nothing But the Beat”. We were so happy to have them with us in our Studios!! !